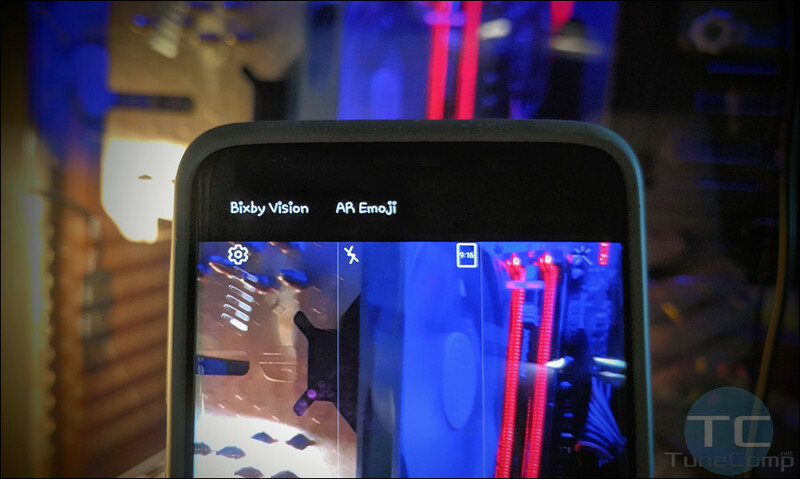 Many users successfully initialize the fingerprint sensor during the initial setup but they don’t understand how to add another fingerprint later. But it is very important to know how to register another one because many of S10 owners will surely want to be able to unlock their phone with thumbs of both hands. Besides that, in some cases you may also need to allow you wife (or husband) to use the same smartphone and be able to quickly unlock it. In this step-by-step guide I will explain how to add another fingerprint on Galaxy S10 / S10 +/ S10e running Android 9 Pie. In this article I will explain what you can do to gain access back to your HDD or SSD disk if you see D: is not accessible. Access is denied in Windows 10. There can actually be any other drive letter instead of D:. Besides the error itself you can notice that your Windows OS is not able even to count the free and used diskspace if open This PC in the Explorer. 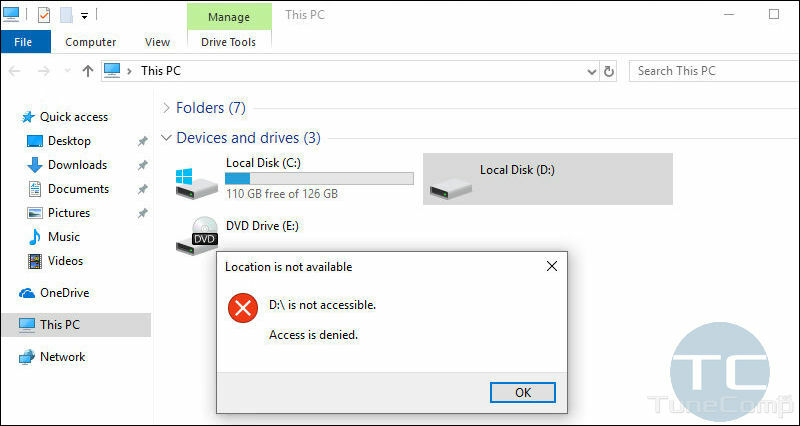 You can face the issue if you connect an SSD or HDD from another PC or because someone incorrectly modified access rights in the disk Security options. The error happens when NTFS restrictions of a certain disk or partition do not allow you and even system access it. In this guide you will learn to reboot your Samsung Galaxy S10, S10+ or S10e into recovery mode and wipe cache or factory reset your phone. Based on my experience I can say that you should reset your Galaxy once a year to get rid of glitches and also after you upgrade Android OS to the latest version if you don’t want to face the battery drain issue on Android 9 Pie with One UI 1.1. I advise you to remember the key combination to boot your Galaxy S10 into Recovery Mode because you might not be able to use Google in case if your Android phone is bricked or faced a bootloop. I enjoy Huawei’s EMui very much! One of my favorite features in this UI is gestures. In particular, it is very handy to take a screenshots using three-finger gesture instead of pressing and holding some key combination. And when your phone has 6-inch screen it is especially important. In this guide I will show how to enable the feature on Huawei phones like P20/Pro/Lite, Mate 20/Pro/Lite, Nova 3/3i, Honor View series, etc.